The history of the Last Great Race on Earth is our classroom’s focus for the next five weeks. 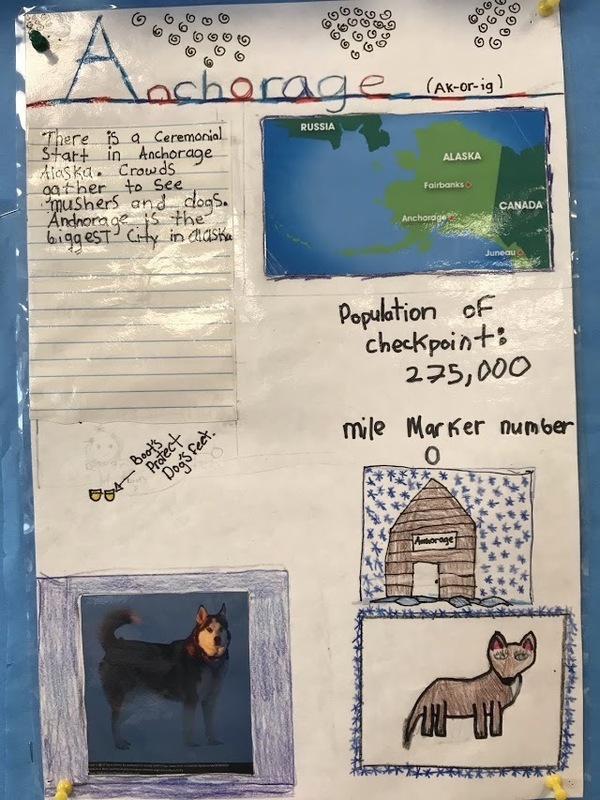 We are using a variety of resources to learn about the historical race, and the magnificent state that carries on the history. 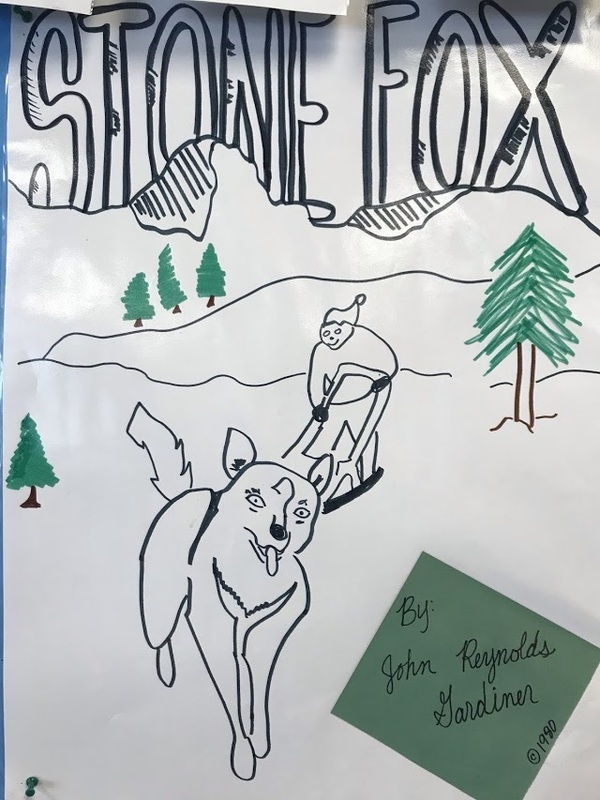 Through poetry, short articles, and chapter books, we are exploring the history of the Iditarod, all the way back to 1925, when a Diphtheria epidemic promised to wipe out the entire town of Nome, Alaska. 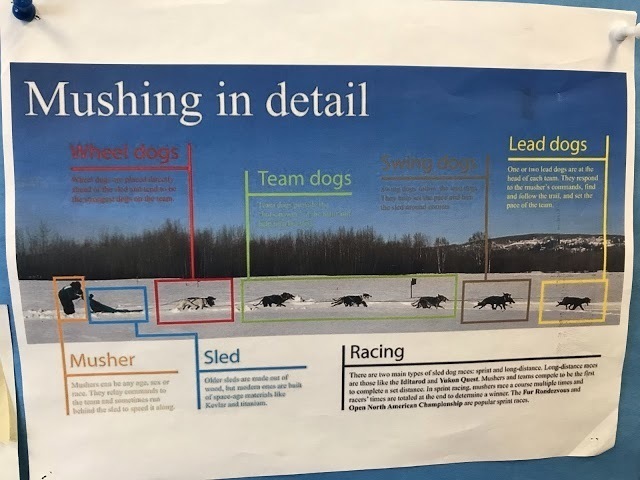 We will culminate our study by drawing large scale maps of Alaska, and finally learning about this year's Iditarod competitors. 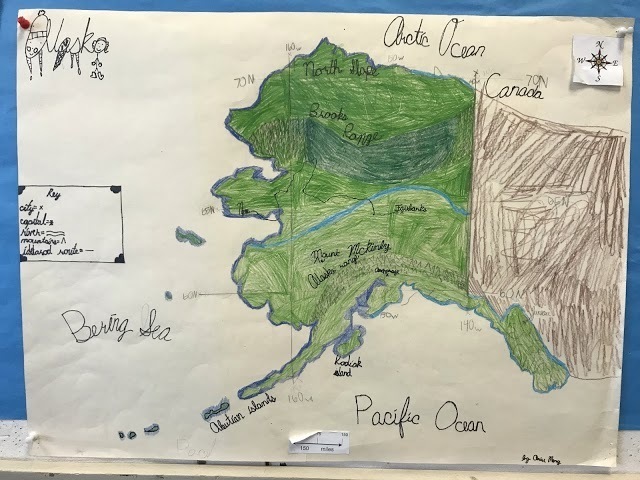 Stay tuned for a fun adventure through Alaska!